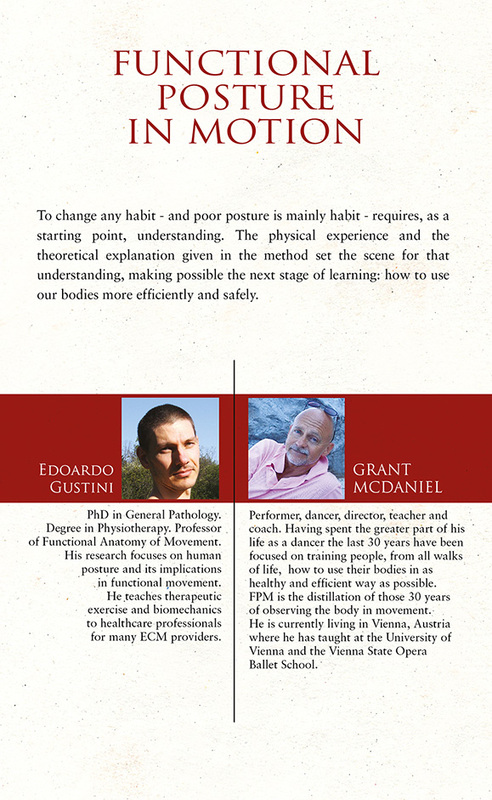 Functional Posture in Motion (FPM) is a new postural reeducation method. 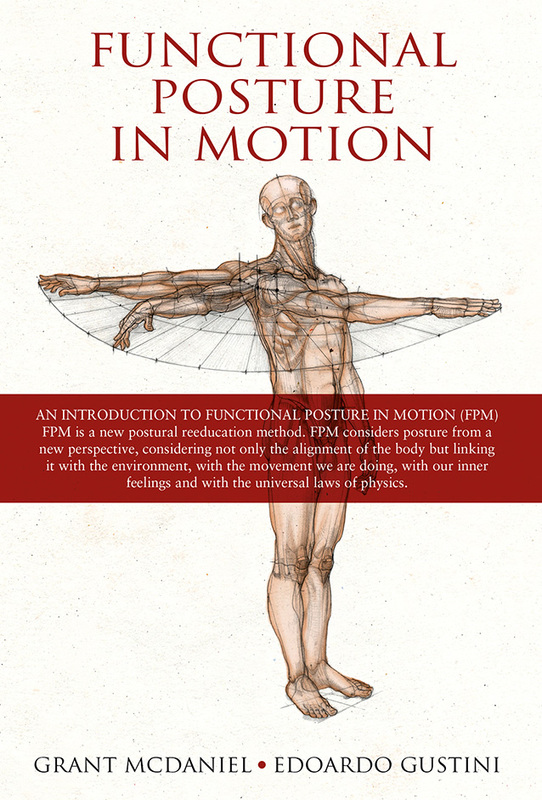 FPM considers posture from a new perspective, considering not only the alignment of the body but linking it with the environment, with the movement we are doing, with our inner feelings and with the universal laws of physics. Approaching how we stabilize ourselves, does not separate posture from movement, but instead determines our posture and the grace with which we move.